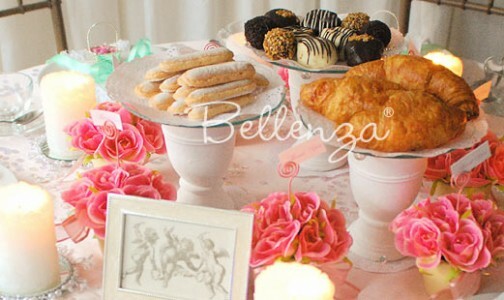 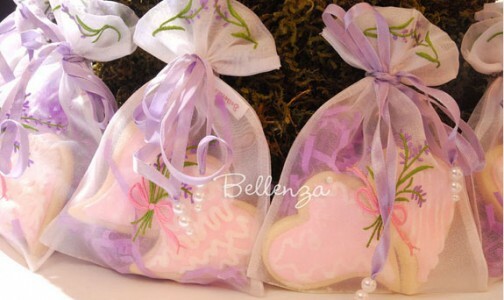 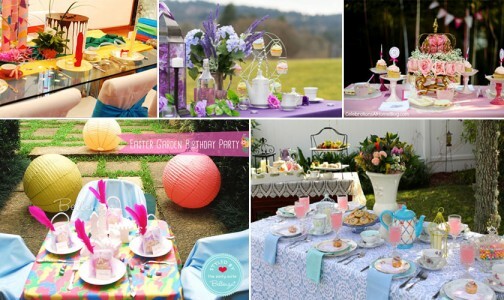 Of course, you must take advantage of the beautiful spring weather by holding your tea party in an outdoor venue. 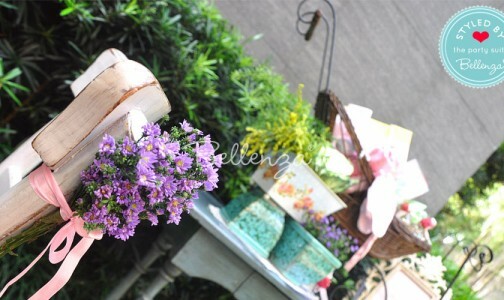 Out on a patio or porch, alongside your pool, in a shaded garden nook, underneath a flower-decked trellis, even on a paved pathway bordered by lush plants. 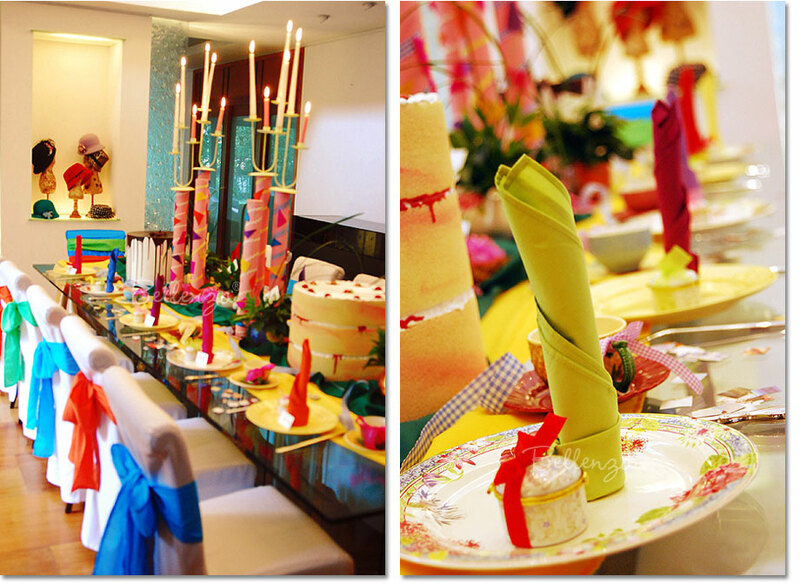 Then, make it a real celebration of the season with table elements in a rainbow of bright colors, set against crisp white and natural materials. 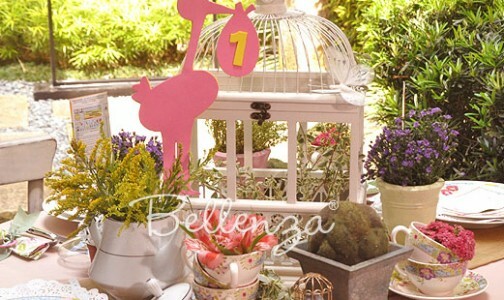 And certainly, flowers everywhere! 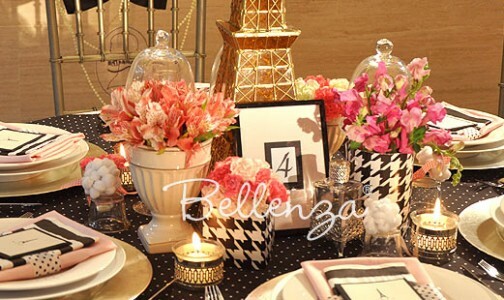 #1 – To create a fresh, youthful feel: fun wall art, prints or mini posters (best if hand made), mix and match placemats, mini flower bunches balanced on candelabra, colored vintage glassware, and (look closely) blue candied apples! 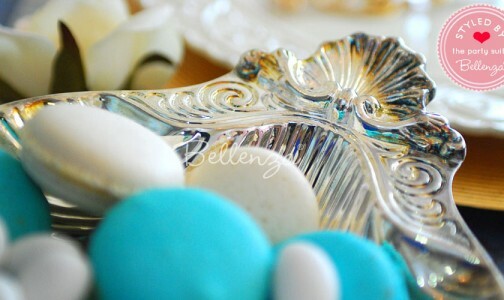 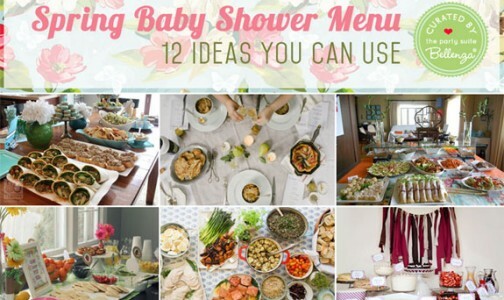 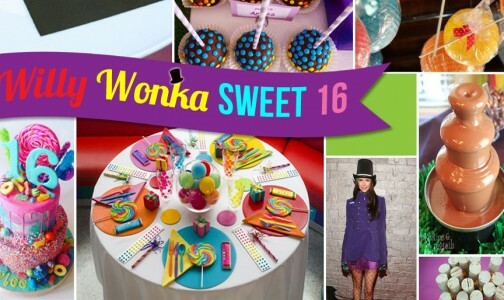 Thinking about styling your party with a specific theme? 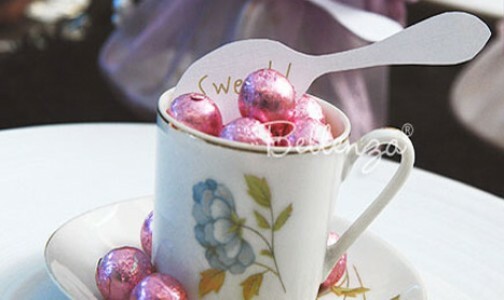 Why not a Mad Hatter-inspired one, as we did with our own set! 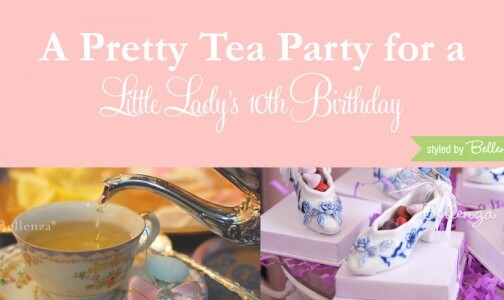 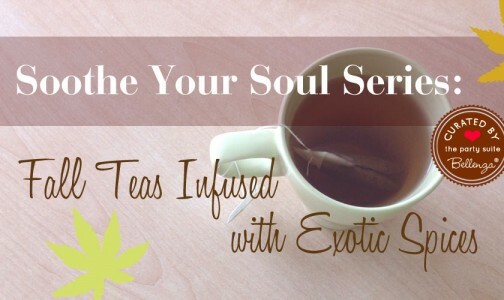 It’s a tea party after all, plus you can go crazy with the colors. 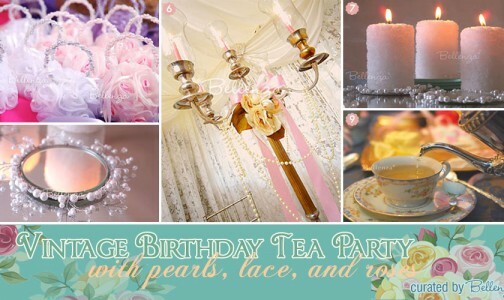 Note how we combined vintage-style tea party elements with DIY touches – like the towering candelabra made from cardboard tubes, the ribbon bows on teacup handles, paper confetti scattered on the tabletop, and faux cardboard cakes that hid party treats and favors! 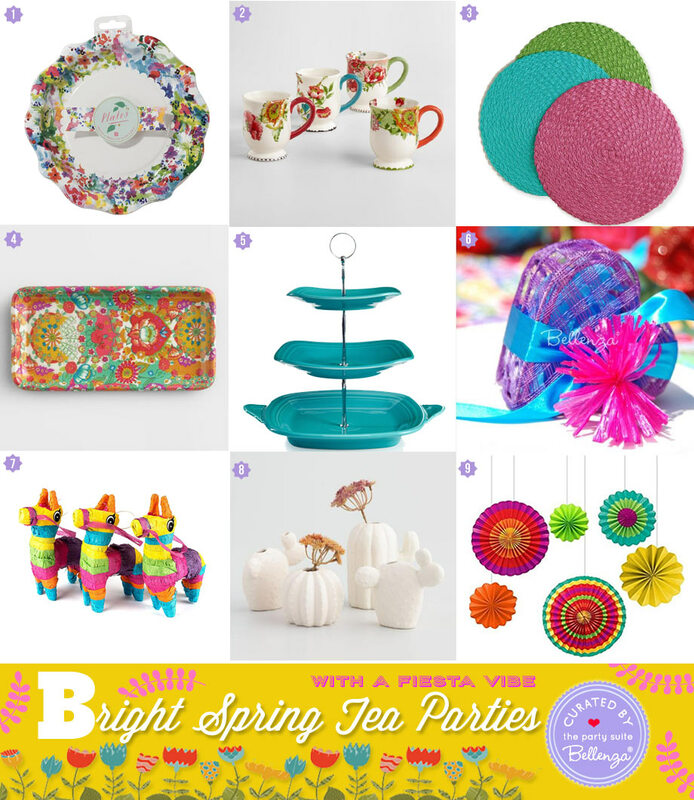 Our Picks for a Tea Party with a Fiesta Vibe! 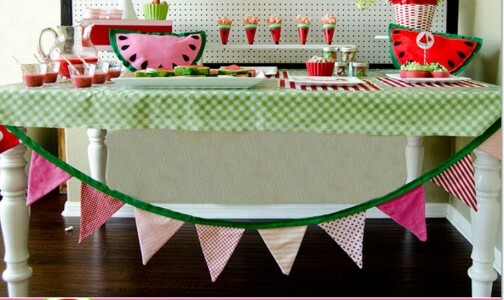 All smiles now? 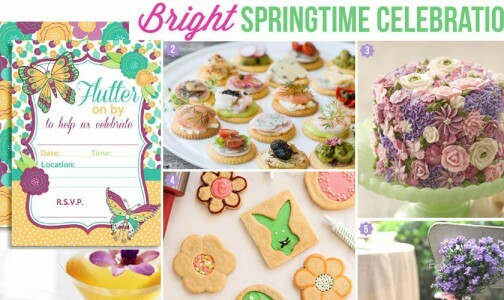 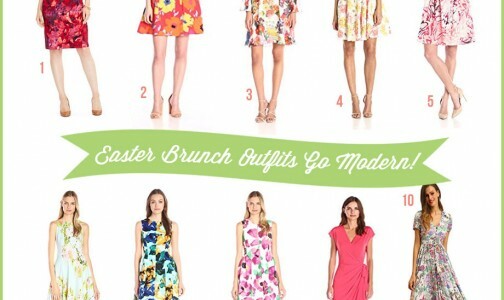 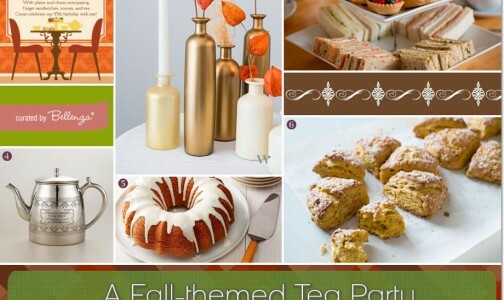 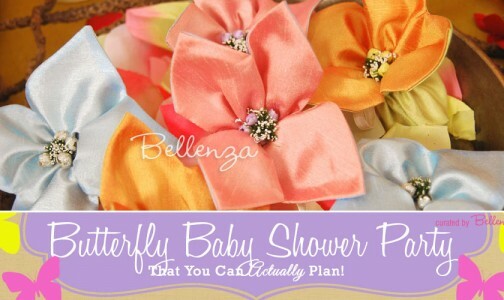 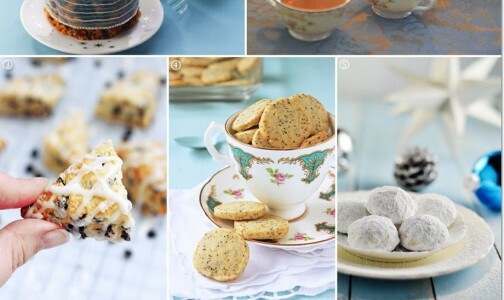 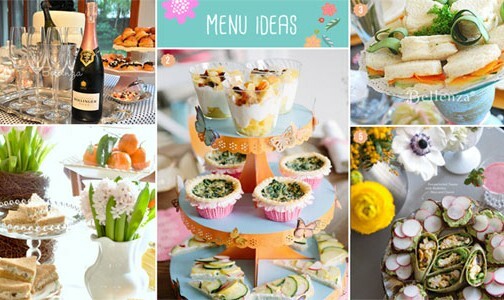 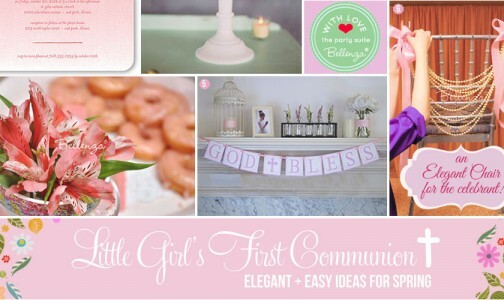 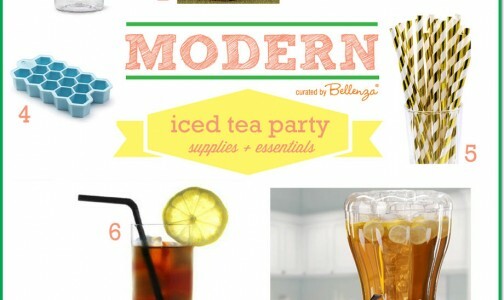 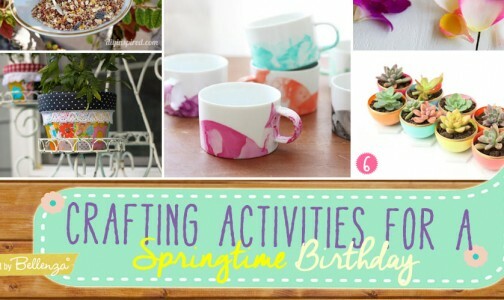 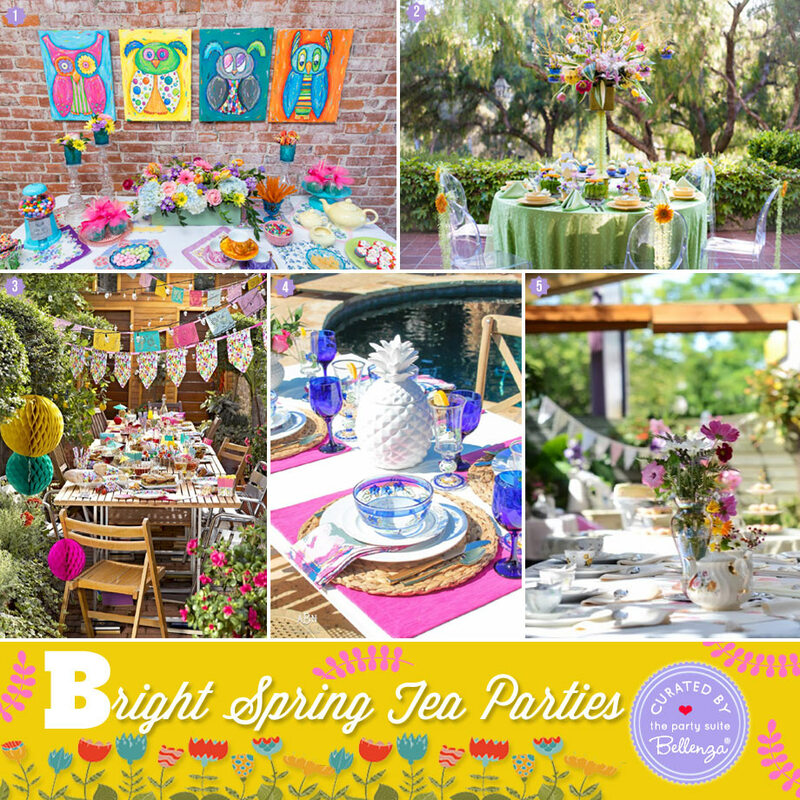 How can you not be, with these cheery styling options for a Bright Spring Tea Party!